‘BUN’ stands for Blood Urea Nitrogen. Nitrogen is an essential element of amino acids, which are the building blocks of protein. When we eat protein-rich food, it is broken down by our digestive system into amino acids. These amino acids has 1 of 2 fates: It is either used to make protein for muscle formation or degraded in the liver to form urea. 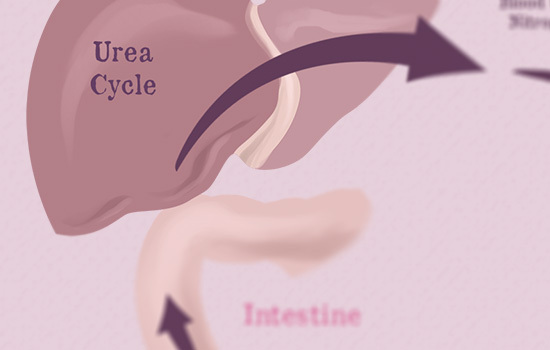 Urea is a compound that contains nitrogen; once produced, it is excreted into the urine. Kidney failure causes Blood Urea Nitrogen (BUN) to increase.